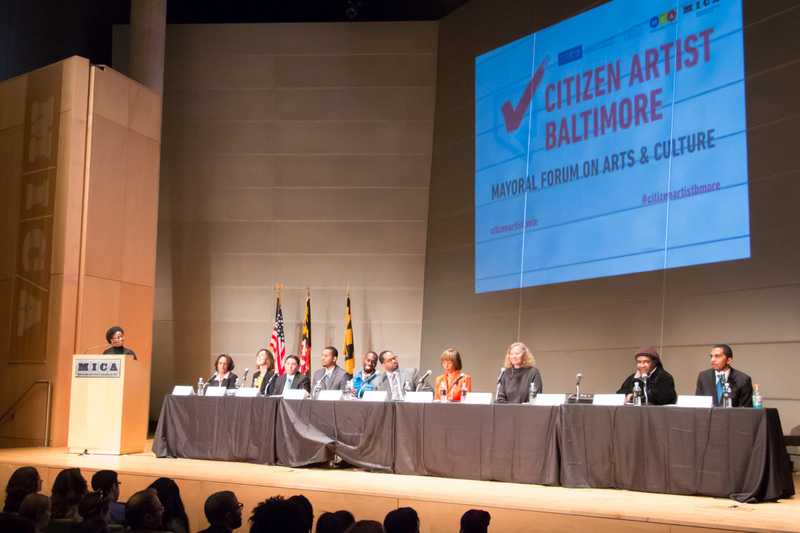 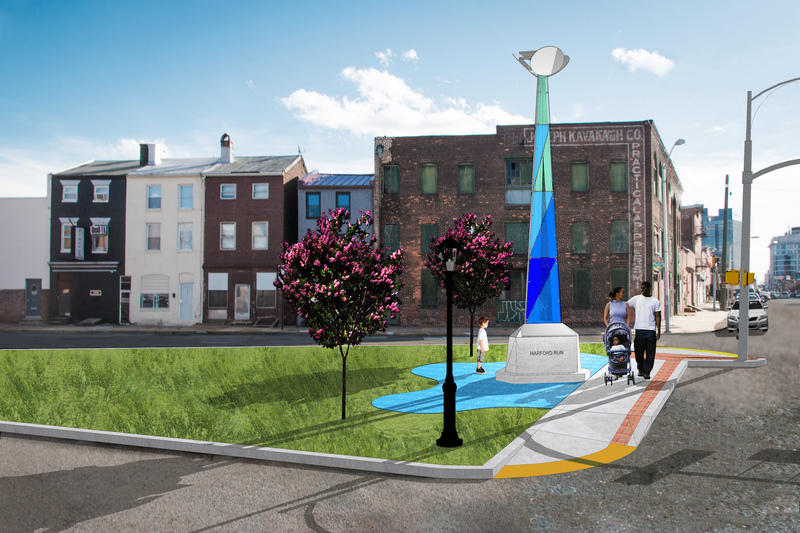 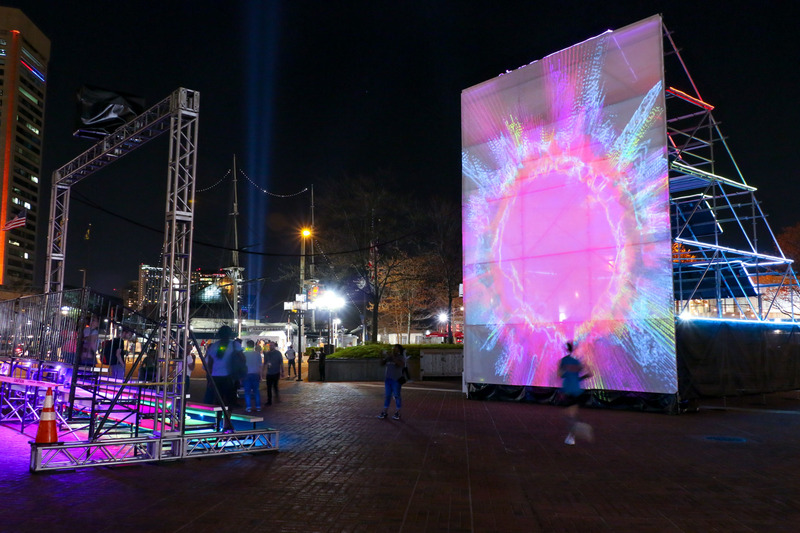 Graham Projects is a Baltimore-based creative agency making cities more inclusive and livable through public art, civic engagement, design, and communications. 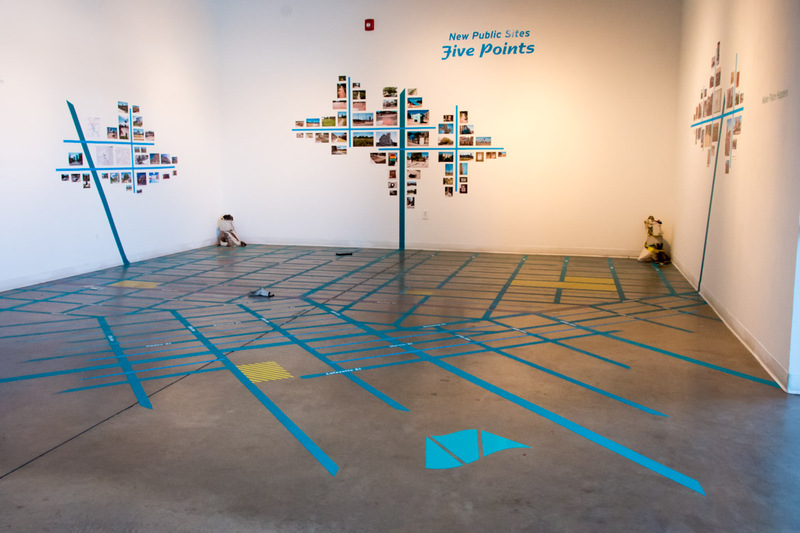 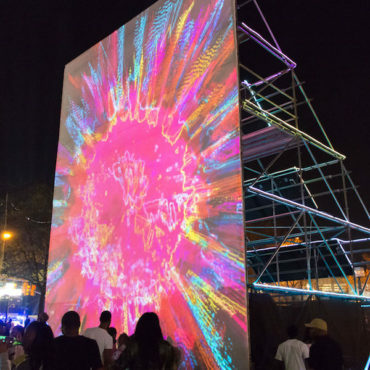 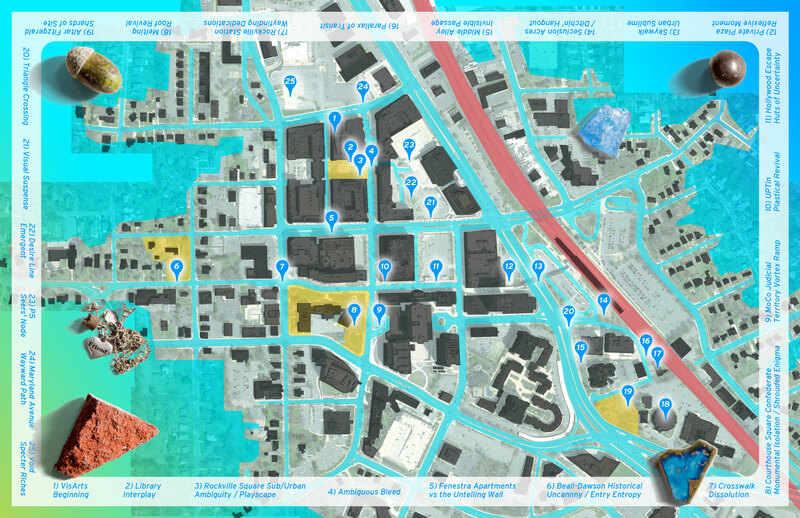 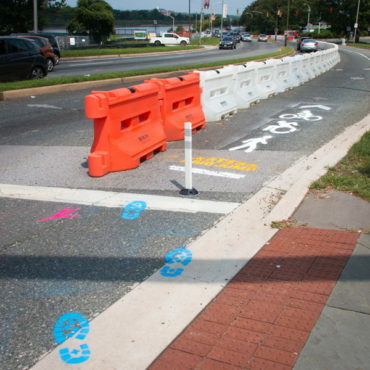 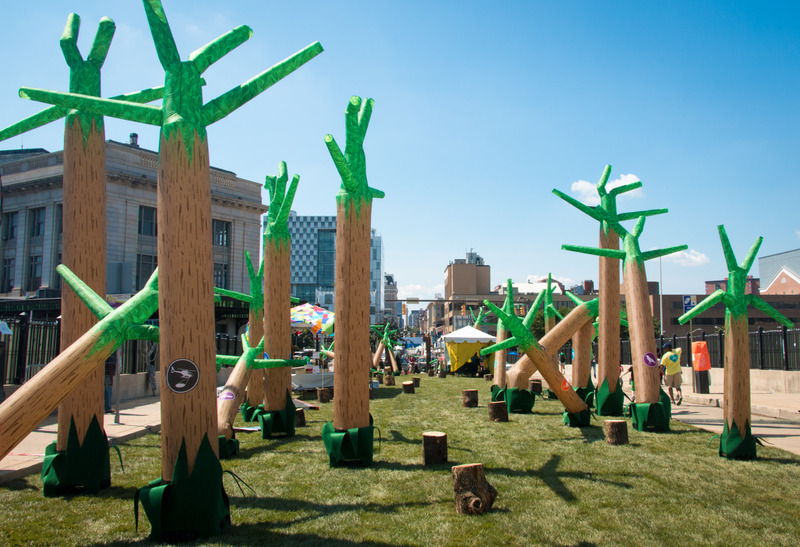 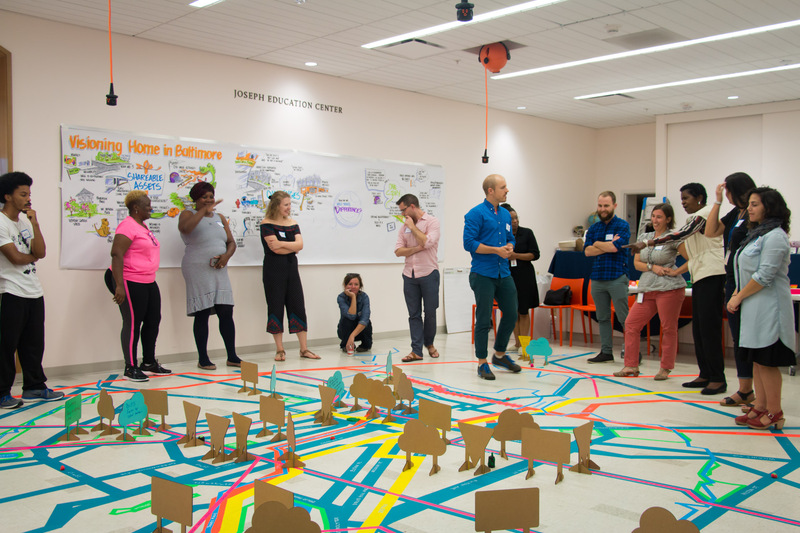 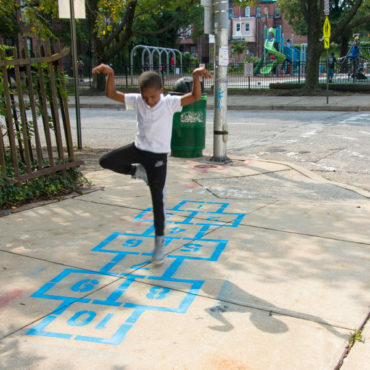 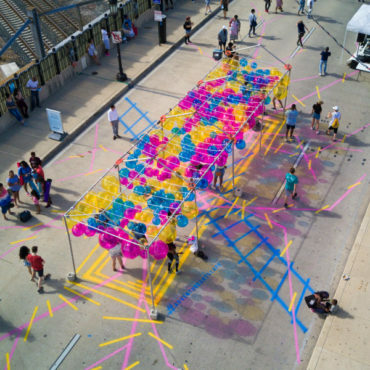 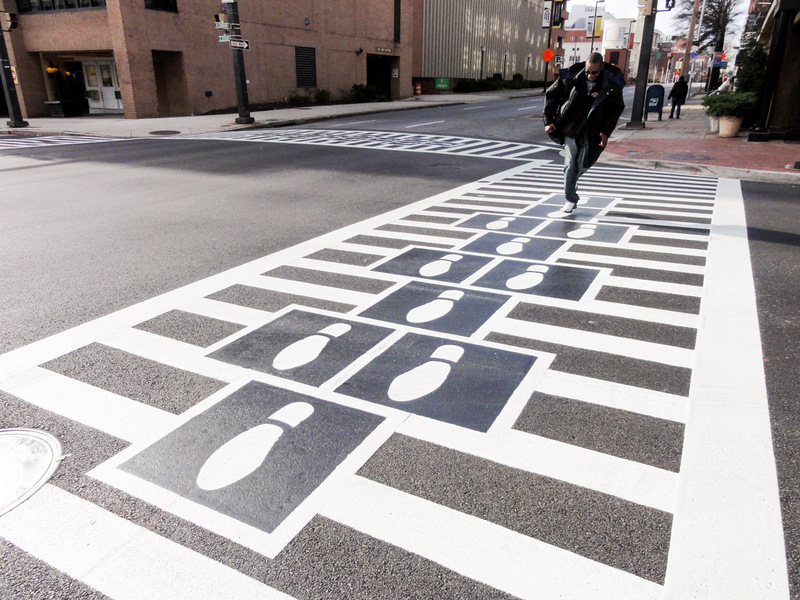 Building on his background in public art, urban planning, and advocacy, Public Artist and Creative Director Graham Coreil-Allen produces participatory projects and leads social initiatives in the service of pedestrians and places. 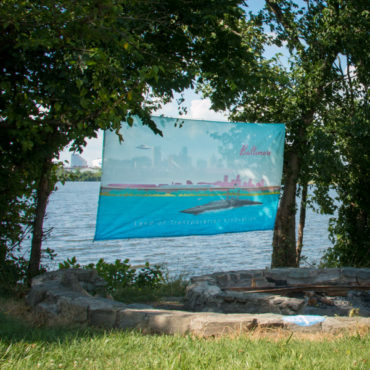 I’m honored and humbled to announce that I have been awarded a 2018 Open Society Institute (OSI) Baltimore Community Fellowship providing me with eighteen months of funding and organizing support as I collaborate with residents on reconnecting our West Baltimore neighborhoods with Druid Hill Park. 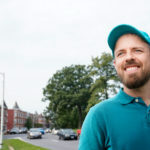 Through the Druid Hill Complete Streets project I will be working with my neighbors to ensure that a forthcoming Baltimore City Department of Transportation (DOT) planning effort is as reflective of community voices as possible as we seek to convert the dangerous barrier highways around Druid Hill Park into complete streets safe and accessible for all. 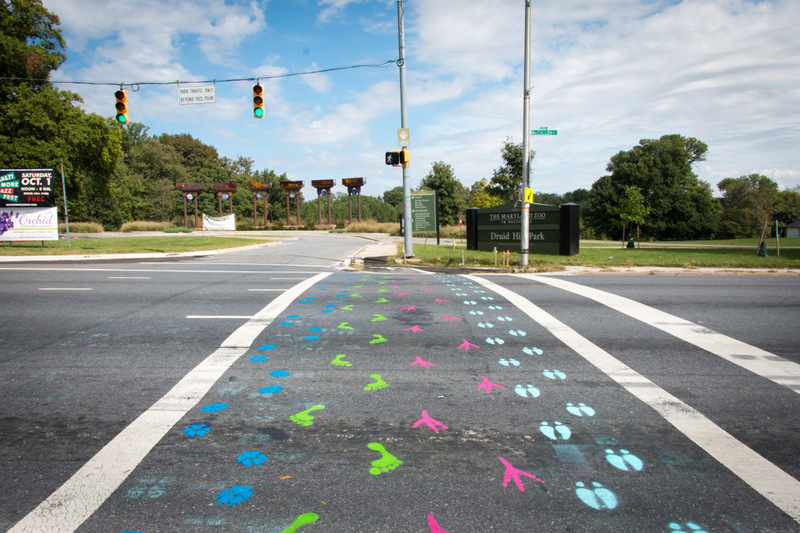 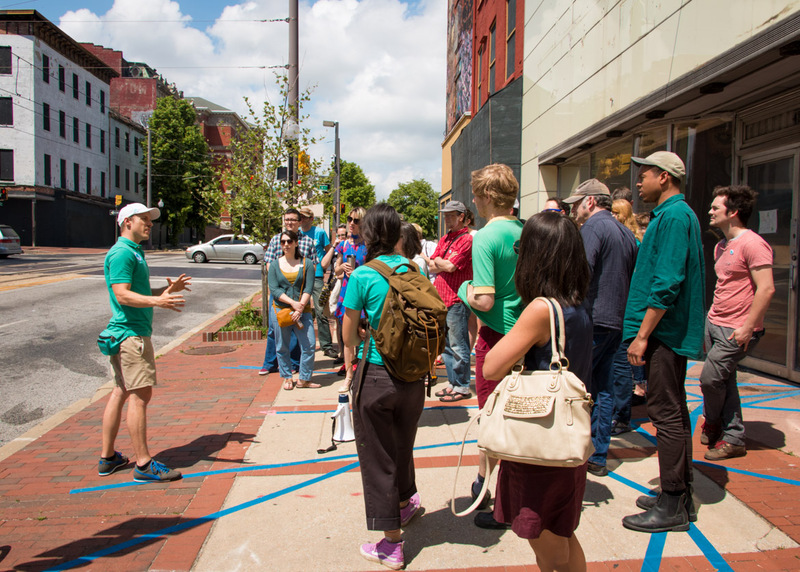 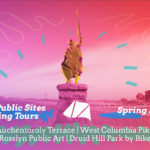 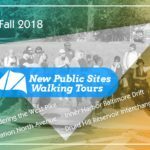 This fall New Public Sites is excited to offer one new walking tour in Arlington, Virginia, Wandering the West Pike, and three classics in Baltimore City; Inner Harbor Baltimore Drift, Station North Ave, and Druid Hill Reservoir Interchange! 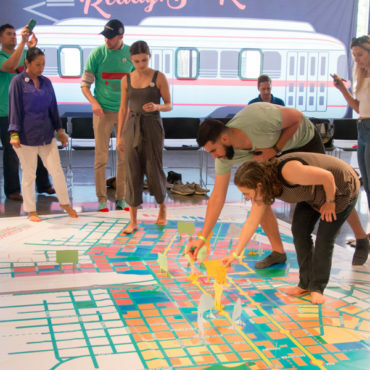 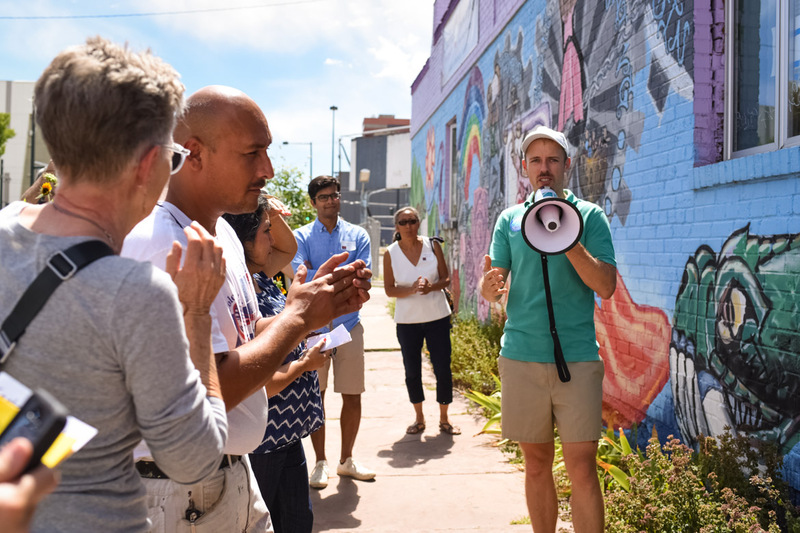 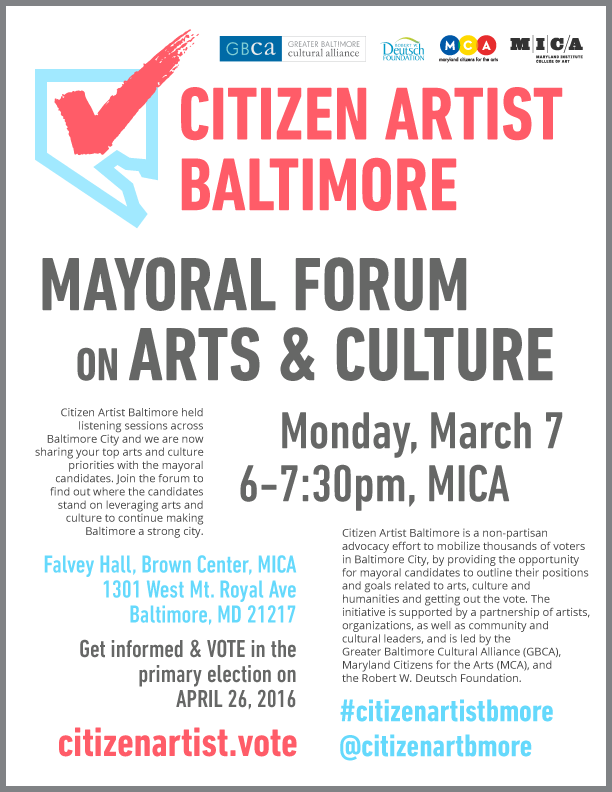 This tours series focuses on impactful, intersecting issues; including pedestrian safety, creative placemaking, transportation infrastructure, and how residents are shaping their public spaces through everyday actions.